Congratulations! You’ve won prizes playing Total Trivia and you’re unbelievably excited, but now we’re asking you to send along something called a W-9 form before we can ship your item(s). Not to worry, we’re always here to help! Let’s take a moment to learn more about what a W-9 form is, why we need it, and what you need to do to make sure it’s filled out properly. The W-9 form is used by the IRS (Internal Revenue Service) in the United States when a third party needs to file an information return. This form is used to officially ask a person or business to provide their name, address and taxpayer identification number so that the requesting party can properly issue tax documents to the IRS. Why does Total Trivia need me to complete a W-9 form? In the United States, free prize wins in each calendar year that total over $600 must be reported to the government as income. 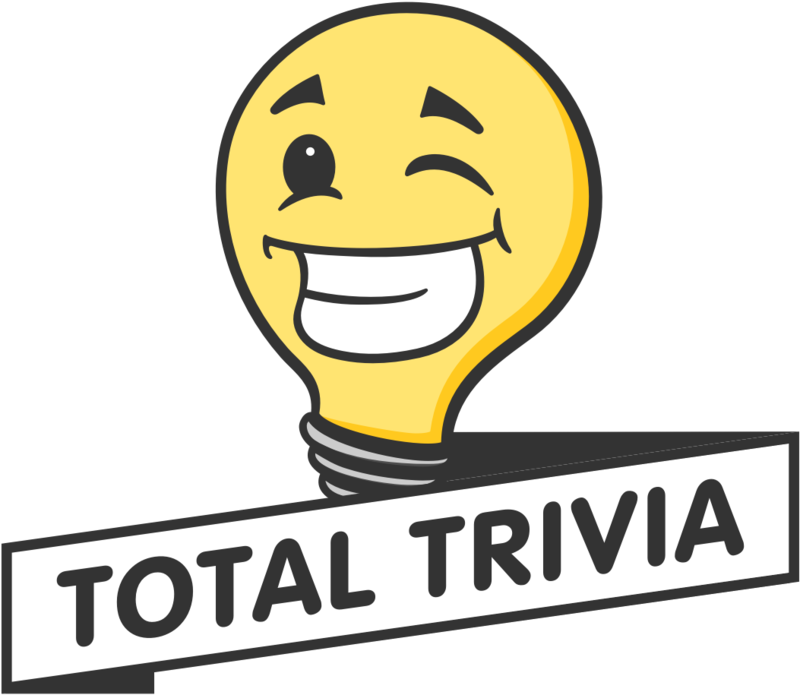 We will need you to fill out a W-9 if you have won over $600 worth of merchandise without ever having purchased Discount Coupons on Total Trivia. What information do I need to include on the form? You send us the W-9 so that at the start of the new year we send you a 1099 form to report your winnings in your taxes. The amount we report on the 1099 form is the fair market value (list price) of the prize(s). We will let you know what this amount is so that you don’t have to worry about there being any errors on the form. If I purchase Discount Coupons, do I need to complete the W-9? If you purchase Discount Coupons in the future, any wins over $600 after the purchase will not require the W-9. Items won before the purchase will still require the W-9. What if I prefer not to submit the W-9? If you are unable to fill out the W-9 form, then we are able to cancel the orders and exchange the wins for discount coupons instead. We will not be required to ask for a W-9 for any future free wins if you purchase at least one discount coupon pack from our store. When purchasing Discount Coupons or an item through the Buy It Now option, applicable sales tax will be charged to MN and IL residents at the time of purchase. Items won in a tournament are not subject to sales tax.